Cyanogen, the brand that is trying to break into the mobile operating system wars and is actually succeeding, has announced a new major partnership with Qualcomm alongside a new logo and branding. 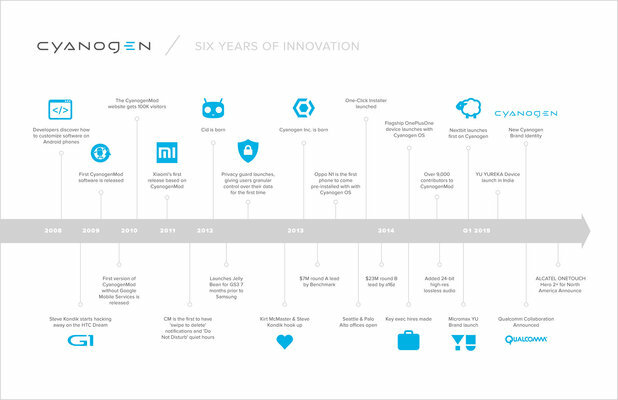 Qualcomm, the world's largest chipmaker, has confirmed it will install the Cyanogen OS on its upcoming Reference Design products starting next month. The Reference Design program lets Qualcomm create "templates" for smartphones that smaller OEMs can easy take and release under their own names. These won't be high-end devices, Qualcomm notes, with the devices being powered by the company's mid-range 200, 400 and 600 processors but no matter it should help Cyanogen reach millions of new consumers for its fast, efficient open-source operating system. 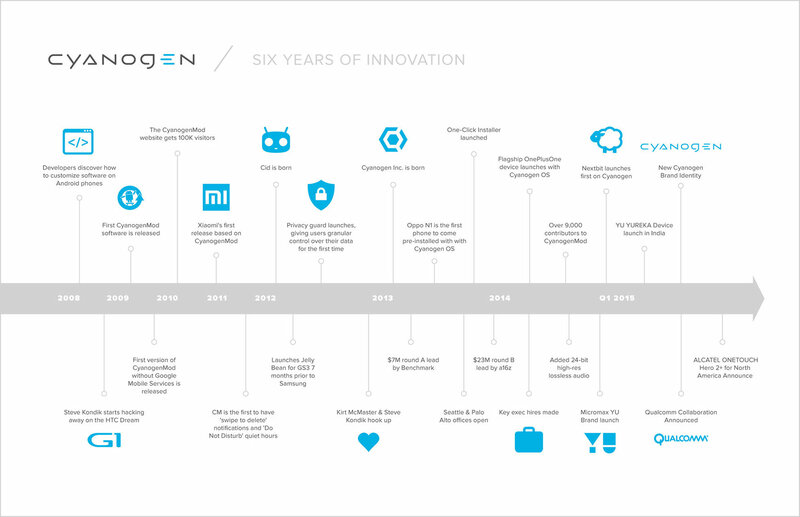 In addition, Cyanogen has rebranded again and created a new logo that they hope gives "a sense of motion and a feeling of inherent energy" and one that "captures our commitment to openness." Read some more from Cyanogen's MWC blog post here. anyone know what font that is?